Our Mission is to aid and inspire individuals in their efforts to achieve positive and lasting change in the lives of their children, families and communities. Although our primary focus has been on the West African country of Sierra Leone, we are expanding throughout Africa, the Middle East, East Asia, Columbia and domestically in the United States. We provide services to those who can be encompassed in our mission, regardless of location. We aid in projects and programs that contribute to the education and health as well as the psychosocial well-being, economic and cultural development of children, families and communities. We look for inspired ideas and innovative practices with evidence of effective results supported by involvement at the level of implementation. We join with individuals, communities and organizations to support the inspired ideas that are chosen, designed, implemented and evaluated with the participation of those who will primarily benefit from those actions. One organization LemonAid Fund joins with is One Girl Australia. We provide support to so they can more efficiently run some of their programs in Sierra Leone. Together we provide a great investment for donors money as more of it gets directly to the recipient children who are most in need. Because of LemonAid Fund, individuals, organizations, and communities are creating more positive action than they ever imagined, and doing more than they ever thought possible. 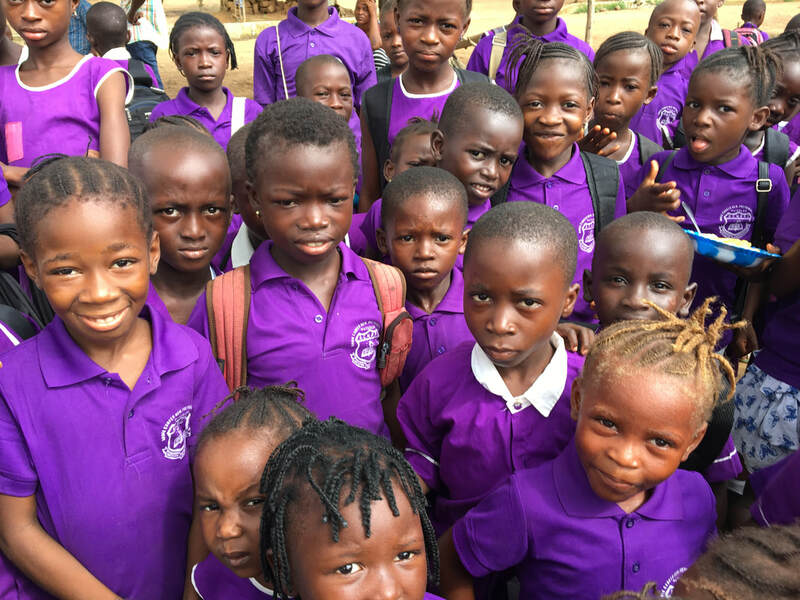 Today, nearly 20 years later, a network of 14 schools, 2 foster care centers, 10 community based organizations and countless individuals in Sierra Leone have received support; 4 schools have been built and 12 libraries have received structural support; over 28,000 lbs. of books and 15 computers have been delivered; and over 4,000 children have access to quality education yearly, while over 1,000 students have received scholarships with approximately 40 annually. 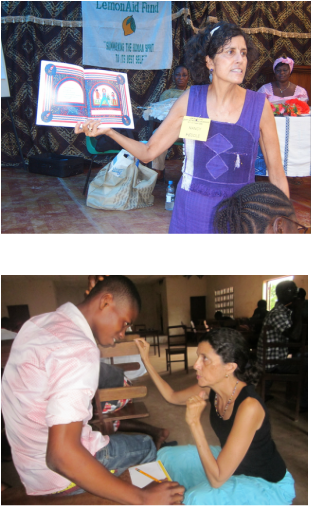 The PeaceJoyMobile was piloted and over 5,000 people have received forgiveness, gratitude and appreciation (FGA) training in over 12 countries on our way to Vision 1 Million FGA. In addition, thanks to LemonAid Fund, people in Asia and Africa have rebuilt their lives after devastations they have experienced, people are overcoming the trauma of war and violence with forgiveness, women are stopping the practice of Female Genital Mutilation, and more people in Uganda, Sierra Leone and Kenya are drinking clean water.